Think Amalfi Coast and what comes to mind are the pastel colored fishing villages and tiny beaches set in the south of Italy’s Sorrentine Peninsula. This 50 km long coastline has been recognized as a UNESCO World Heritage Site for its untainted beauty and beaches. 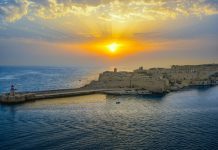 Thousands of tourists flock to this coast every summer to taste the local limoncello liqueur, soon after which their attempt to find the best trips to Sardinia & Sicily (Italy) starts! Situated in Palermo, the capital city of Sicily, this building is the oldest royal residence in Europe and is believed to be the resting place for the most powerful rulers of Sicily. A small walk from the Norman Palace is the Cathedral in Corso Vittorio Emanuele. The beige exterior of this piece adds to its absolute architectural beauty. This circular fountain serves as the most important landmark of Piazza Pretoria. Spot the Twelve Olympians and other mythological figures in its intricate carving. Palermo’s infamous farmer’s market hoards a variety of fruits, vegetables, spices and more. Don’t forget to try some local favourites while you are there. 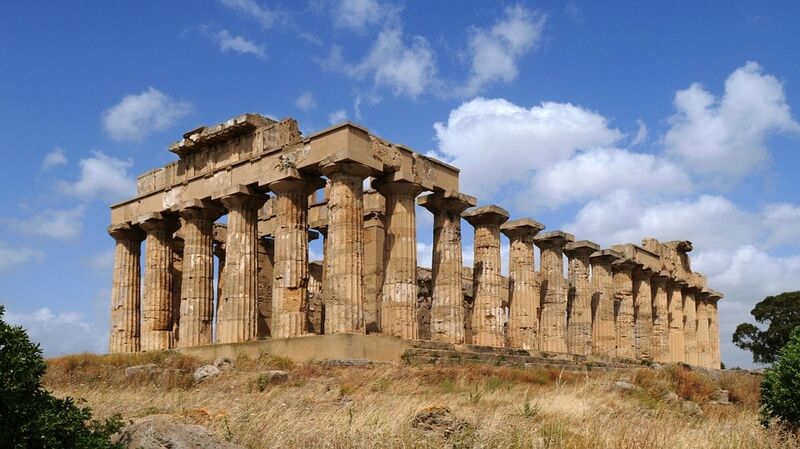 A short drive from Palermo is Agrigento, famous for its exceptional art and architectural complex. The Valley of the Temples is the largest archaeological site with seven Doric style temples dedicated to heroes of the Greek mythology. 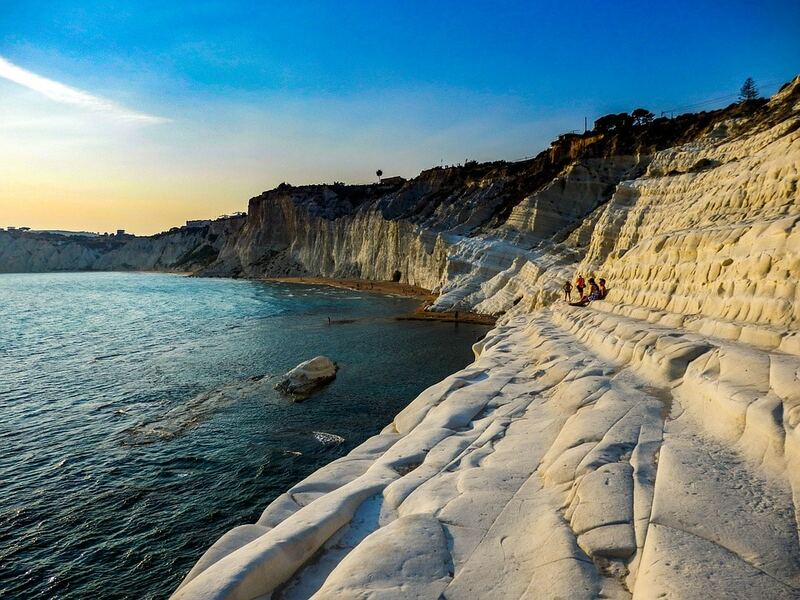 This natural masterpiece which was once a cliff now resembles a white stairway of limestone and marl. Relax and soak in the sun while the cold Mediterranean water plays with your feet. Another UNESCO World Heritage Site is this spacious Roman villa which houses the richest, largest, and most varied collections of Roman mosaics in the world. From everyday stories of the Greeks to Gods of the civilization, this villa captures all the adventures under one roof. Located on the Eastern coast near Sicily, this is Europe’s tallest and amongst the world’s most active volcanoes in the world. There are many guided tours available for both half and full day which you can take to explore the lava fields and smoldering craters. Adventure lovers can go for hiking or riding and others can go in a cable car right to the top. The nearest city is Catania. This place is renowned for its thermal pools that are said to have healing properties. There are a number of health spas on the island where you can have a therapeutic time. The water contains medicinal and radioactive elements, thus making it an excellent cure for rheumatism and other health ailments. As the capital city, you can travel from Rome to Naples by high-speed train. Departing from the Roma Termini railway station at regular intervals throughout the day, it takes a little over an hour to close to two hours (depending on the train you choose) to reach the Central Station in Naples. Once in Naples, you have a variety of modes of transportation to get to these exotic islands. 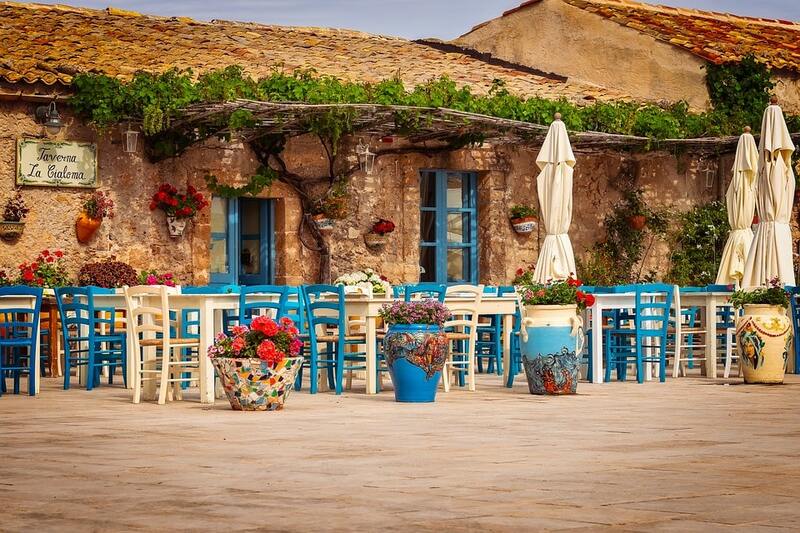 From old school architecture to modern day art, Sicily and Sardinia are true witnesses of the past and folklores run through their streets even today. The rich history of these islands leaves you mesmerized and wanting for more.